Kees Family Class is one of our most popular programs. 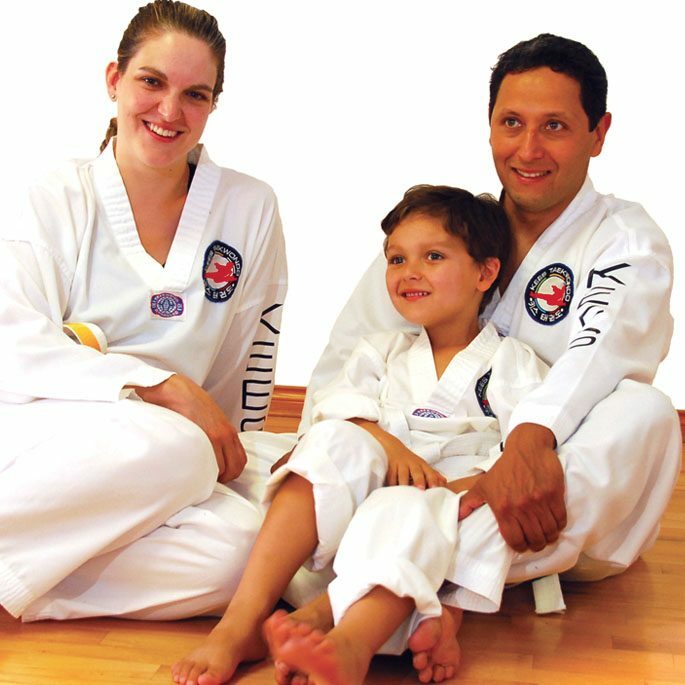 Just as the name suggests, parents and their children train in the same environment at the same time. This class holds the ultimate solution to meeting parents’ needs and children’s wants. Parents and children spend quality time together sharing enriching learning experiences. The Family Classes are always high energy, dynamic events that buzz with positive excitement. Instructors ensure that adults and children are trained and challenged to achieve their personal potential. The fun activities are designed for developing life enhancing habits and skills, including self-discipline, self-confidence, manners and respect. The family that trains together gains together!